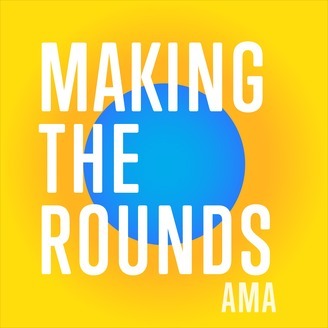 Making the Rounds, a new podcast from the American Medical Association, features advice, interviews, and discussions on the most important topics impacting residents’ lives and careers. 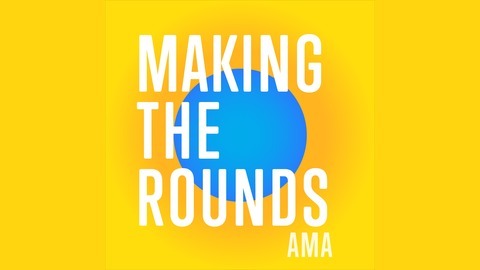 View all AMA podcasts at ama-assn.org/podcasts. It’s not about wearing red vs. wearing blue: interviewing and negotiating your first contract involves a lot of steps. Wes Cleveland walks you through what to do.